Another new comic – another new design you can purchase (on mugs, t-shirts, as a print, etc). Check it out here! 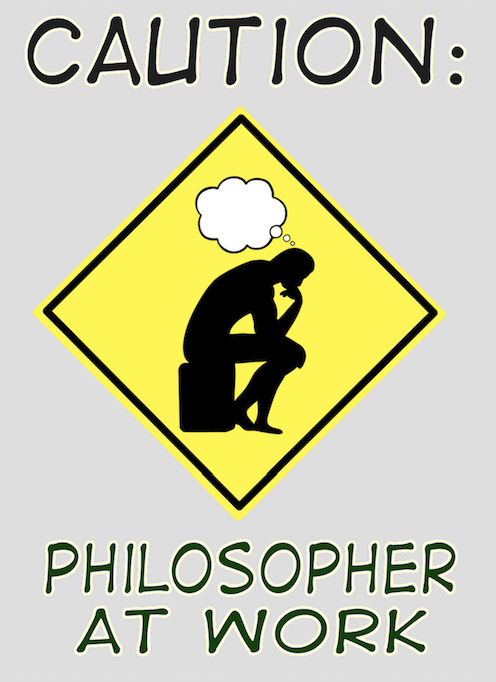 And also be sure to check out this version, for your non-philosopher academic friends.